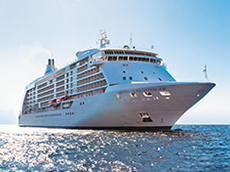 In keeping with their brand promise of Luxury Goes Exploring, it is Regent Seven Sea’s objective to provide an ultra-luxury cruise experience in all corners of the world. 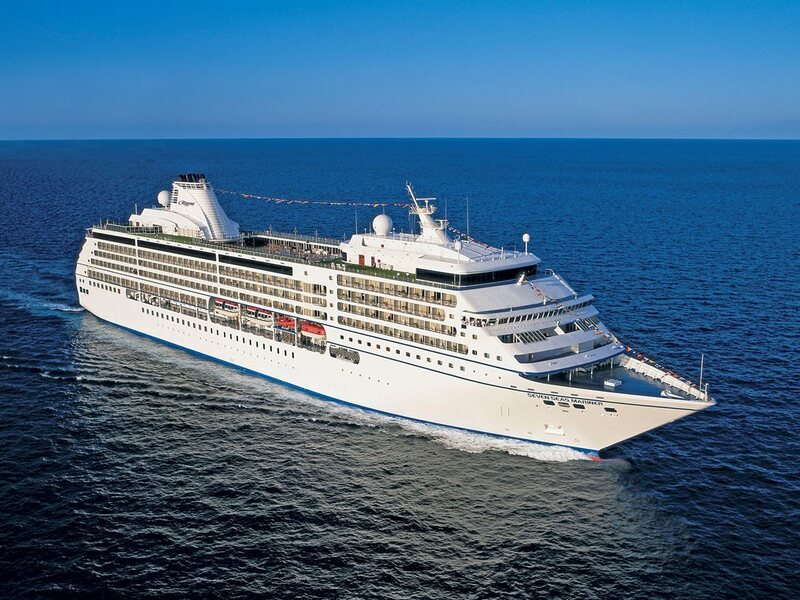 You can book a Regent Seven Seas cruise with one of our travel agents and have peace of mind that your voyage will be well thought out and planned. 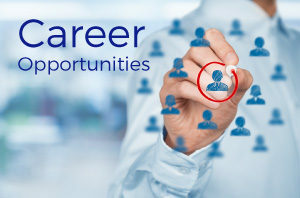 We will help you choose a Regent Seven Seas cruise itinerary that will meet your vacation expectations! 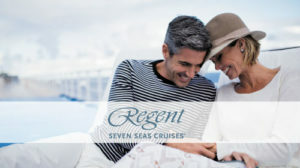 Regent Seven Seas Cruises® is recognized as one of the world’s premier luxury lines with features such as 6-star, all-suite, all-balcony ships and superior space and service ratios. However, even more compelling than the quality of our ships is the adventurous spirit of RSSC – the imaginative itineraries, unique shore excursions and land tours, and the other innovative services we offer discerning guests. 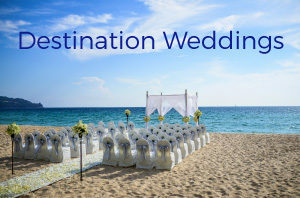 Destination Services features personalized services and programs that enable you to travel at your own pace and explore those things which interest you the most. From unique, pre-bookable adventures ashore to exclusive pre- and post-cruise land programs, the world is quite literally in the palm of your hand when you travel with Regent Seven Seas Cruises®.